Lalaji Memorial Omega International School (Cambridge International School) is a Foundation Stage to Year 12 School; offering Primary Checkpoint, Secondary Checkpoint, IGCSE, AS & A levels. We believe in providing high quality, outstanding, value-based education in a learning environment that supports and nurtures the student, yet challenges conventional thinking and promotes creativity and independent thought. “Omega strives to produce youngsters who are balanced in soul, mind and body working in unison with soul, guiding the mind in its activities, and the body acting under the guidance of the mind.” Founder, Shri Parthasarathi Rajagopalachari. Our Founder’s clear vision has set our mandate: to raise students with a holistic outlook, of sound ethics, humane spirit, as well as the practical skills to live life to the fullest. Our students benefit from outstanding learning opportunities, under the guidance of a hand-picked staff of experienced, qualified teachers, who use the best of traditional and modern methodologies to impart knowledge. We are also always looking for ways to improve. Therefore, it is not surprising that our students regularly achieve results that are on par with or better than their international counterparts. We believe that there are opportunities for learning everywhere, not just within the four walls of a classroom. Text book lessons aside, we urge our students to think outside the box and question the norm, to take calculated risks, to voice their opinions and reflect on the experiences they have gained. Simultaneously, we also encourage them to be partners in their learning and personal growth through student leadership and community service programmes. Omega supports them with additional opportunities such as field trips, conferences, competitions and international visits (to the Model United Nations). Hence, they actively and enthusiastically participate in numerous extracurricular undertakings: sport, the creative arts and debate at local, national and international levels. The number of students on our rolls exceeds 500, many of them from different parts of the world. We see this diversity as one of our greatest strengths as it exposes the students to different cultures and perspectives, and fosters confident, engaged, ethical young men and women who are socially responsible. We firmly believe that education is a three way partnership among students, parents and teachers. To that end, we work to maintain open lines of communication and transparent relationships with both parents and students. Our goal is to raise young adults who are equipped with the skills to succeed in their chosen careers, and reach their potential as confident and valuable world citizens. 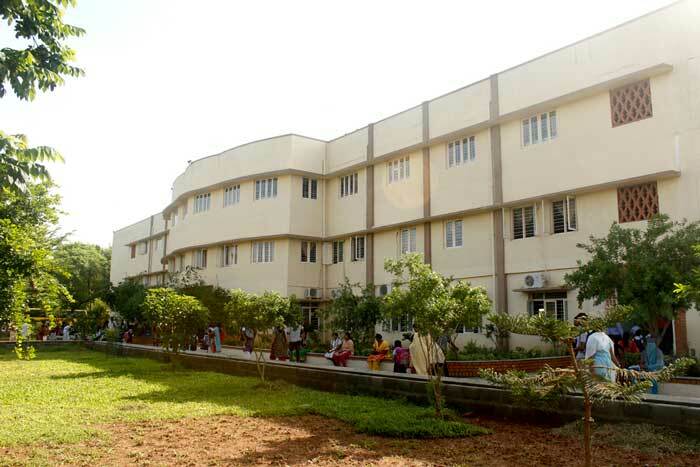 Lalaji Memorial Omega International School is one of South India’s oldest and highest achieving schools. We are committed to building on the impeccable legacy as Chennai’s most sought-after school, through a culture of hard work and an environment that supports every student academically, emotionally and socially.